Perfectly Perrywinkle: Happy Mother's Day! 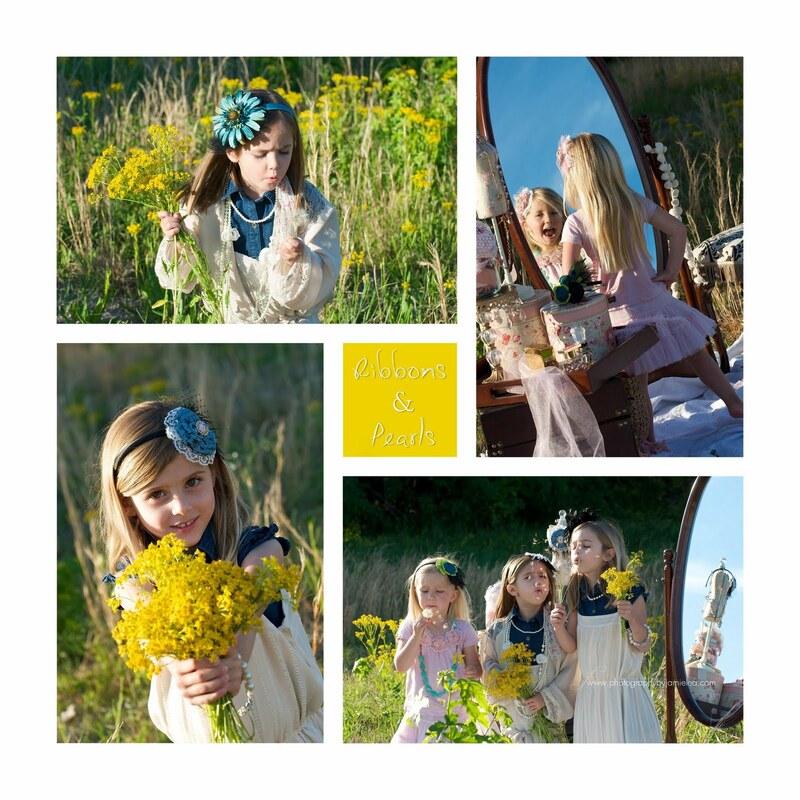 Stay tuned for our "Ribbons and Pearls" Mother's Day photo shoot from this past week with Photography by Jamie Lea, featuring the new line of Victorian-inspired headbands by Perfectly Perrywinkle. Here is a sneak peak! ohh too cute! I cant wait to see the rest of the pics!